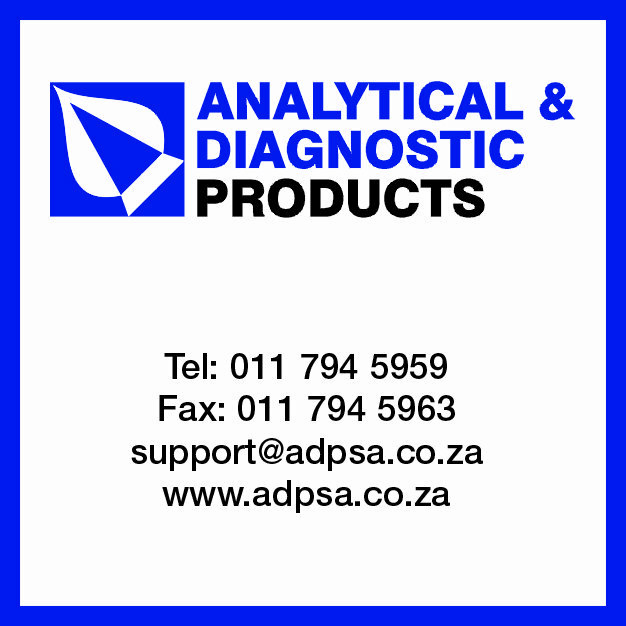 Founded in 1982, Analytical Reporter has grown into the premier laboratory equipment journal and is recognised both internationally and regionally. 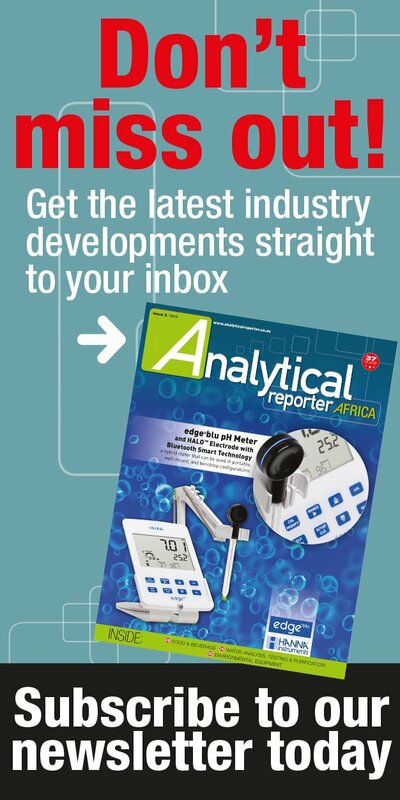 Analytical Reporter aims to keep its readers well informed with up-to-date news, events and products in the analytical research industry. 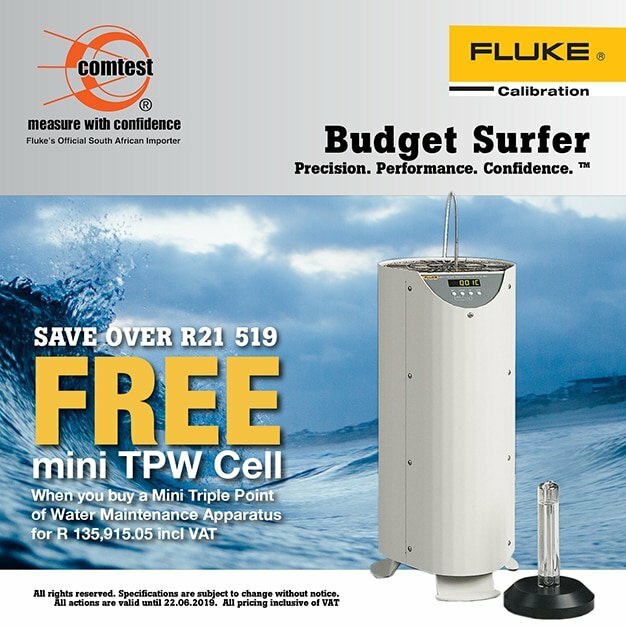 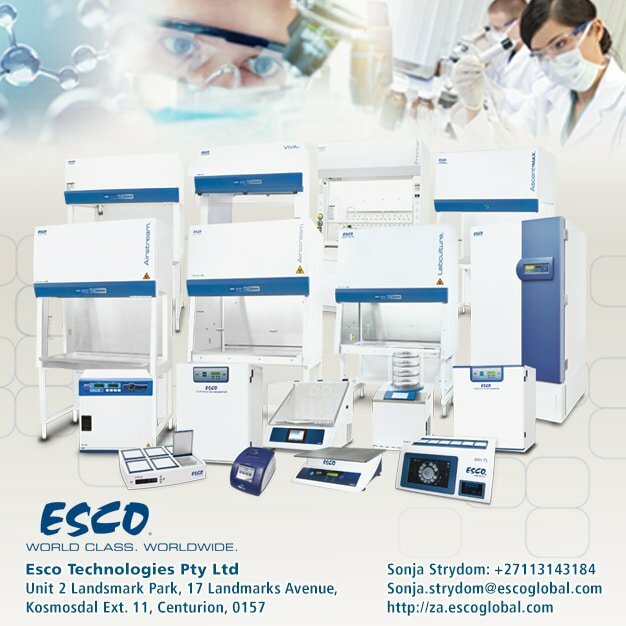 It is the perfect vehicle for laboratory equipment suppliers to showcase their merchandise, and boasts regular and leading coverage of the latest product information. 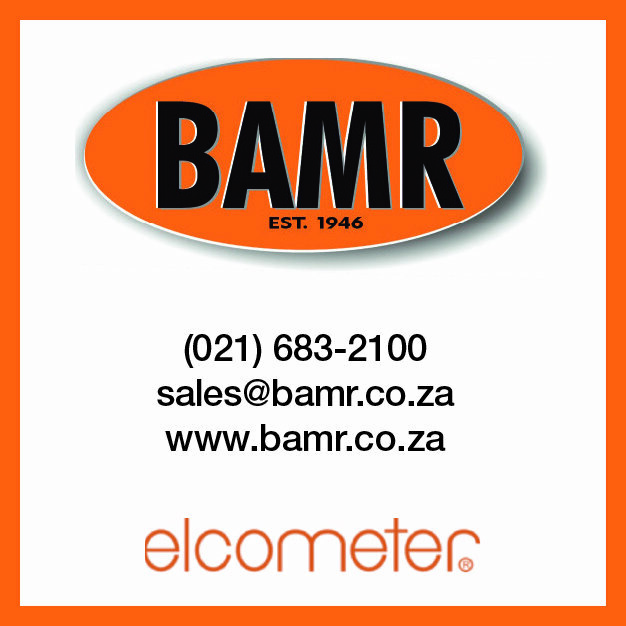 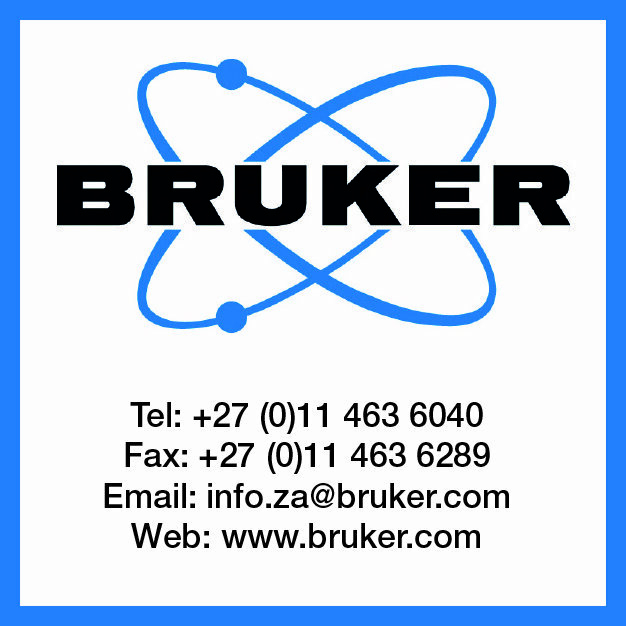 One of the key attractions of this alternate monthly publication is its suppliers’ directory, a comprehensive and continually updated list of suppliers’ names and contact details listed alphabetically according to product application. 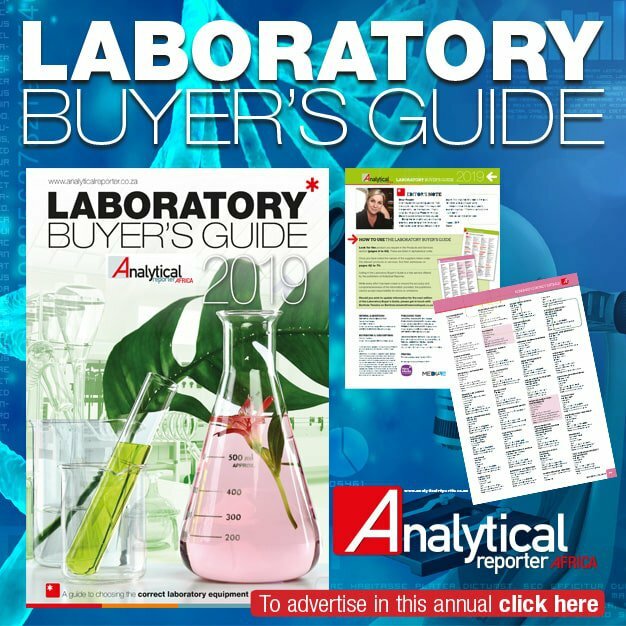 This all-inclusive directory has proven itself to be the perfect tool for laboratories planning to buy or improve equipment. 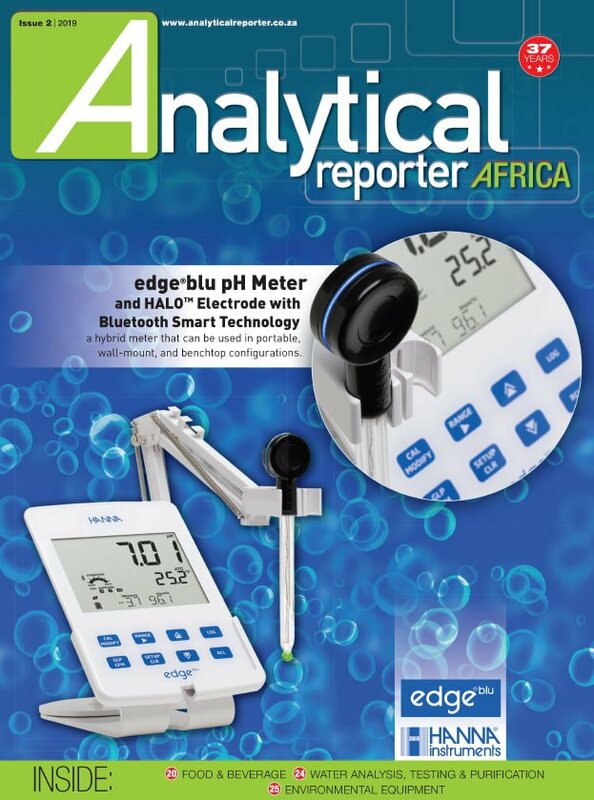 This journal is distributed to over 3500 relevant recipients who have the decision-making responsibilities when it comes to purchasing or up-grading equipment. 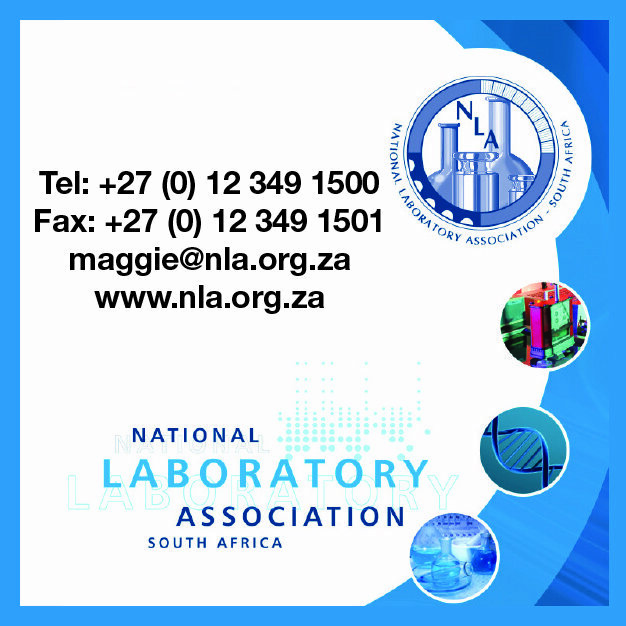 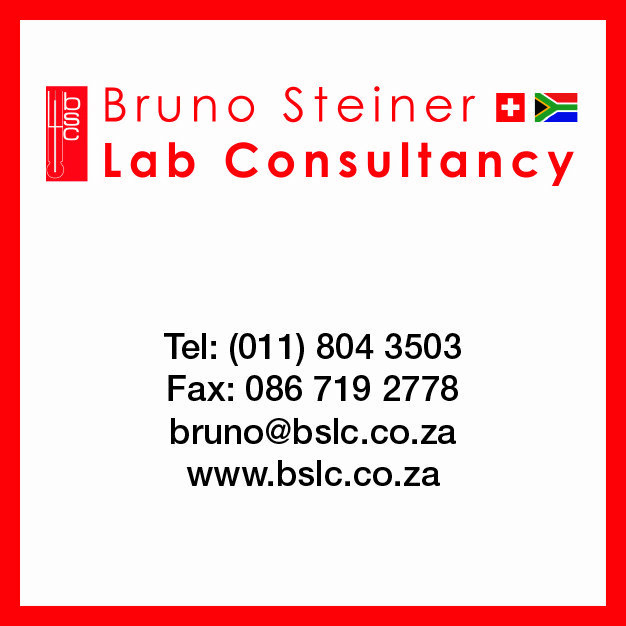 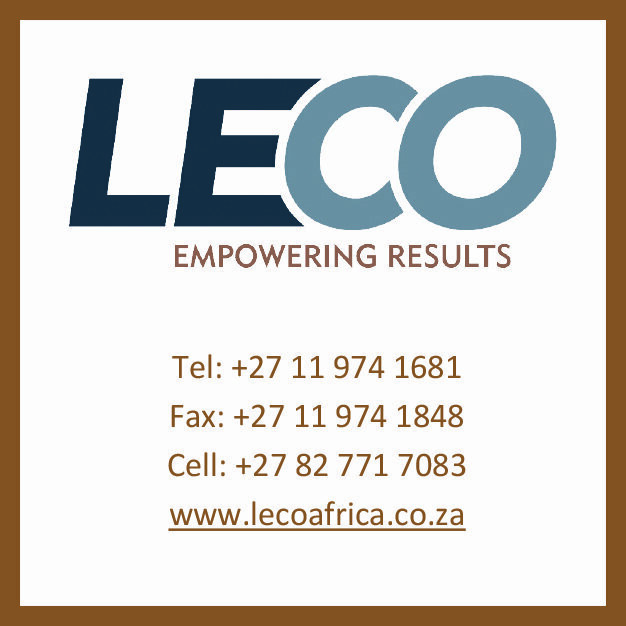 Analytical and industrial laboratories, pathologists (both government and private), hospitals, clinics, universities and technikons, research institutes and municipalities, technologists (medical, food and beverage), mines and municipalities all receive this vital tool for the industry.